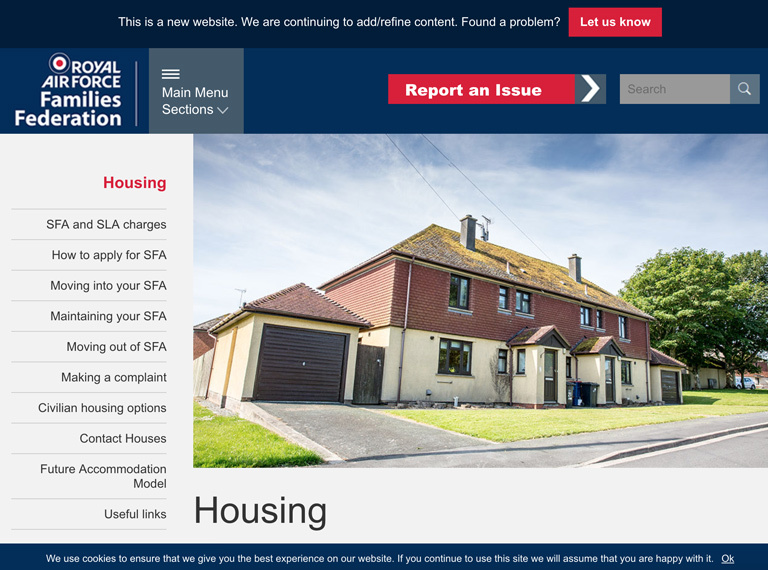 View details of organisations that can provide information and advice to families when a relative joins the Forces. When someone joins the Service, it can affect the whole family. 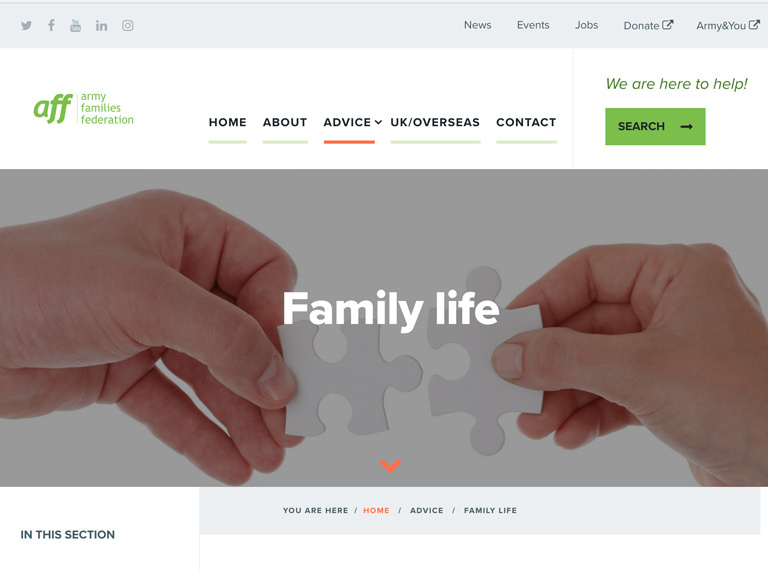 The organisations below can provide guidance about what services they offer to families or direct you to organisations that specialise in advising particular family members. 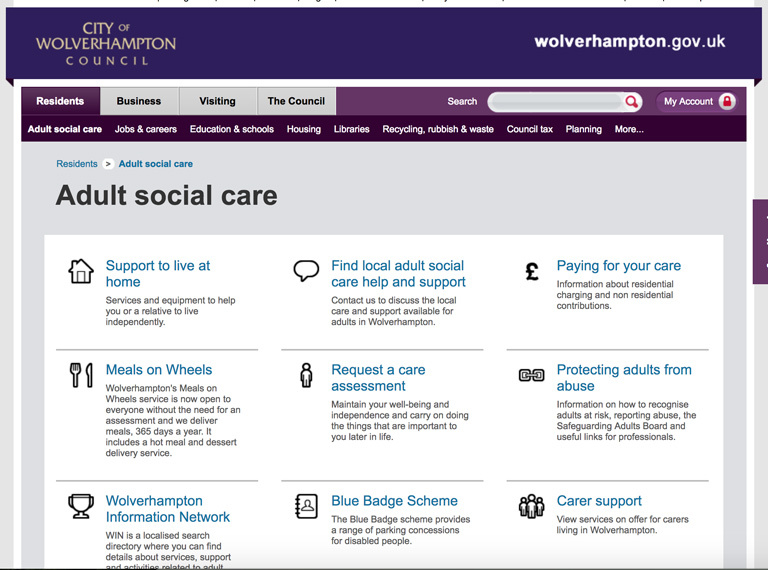 The Carer Support team offers Carer Assessments, a carer Emergency card scheme, a carer Aware online training course, benefits advice, support groups and forums, emotional support, information and advice as well as signposting to relevant support services. The MOD Army provide a range of welfare support to families while soldiers are away. This support is provided to both Regular Army Families and to those of mobilised members of the Territorial Army or the Regular Reserve. 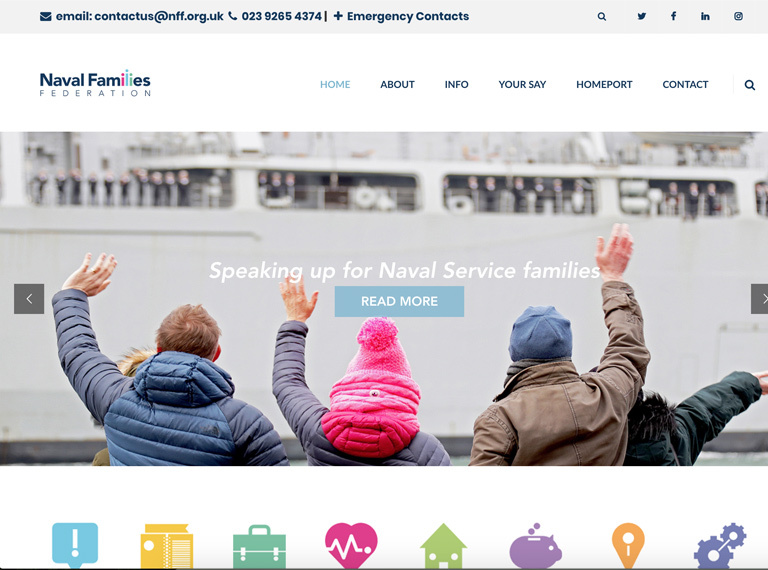 The Navy Families Federation offer Royal Naval and Royal Marines' families an independent voice and representation. They also provide support and guidance on the issues affecting daily life that occur due to being part of a Naval Service family. 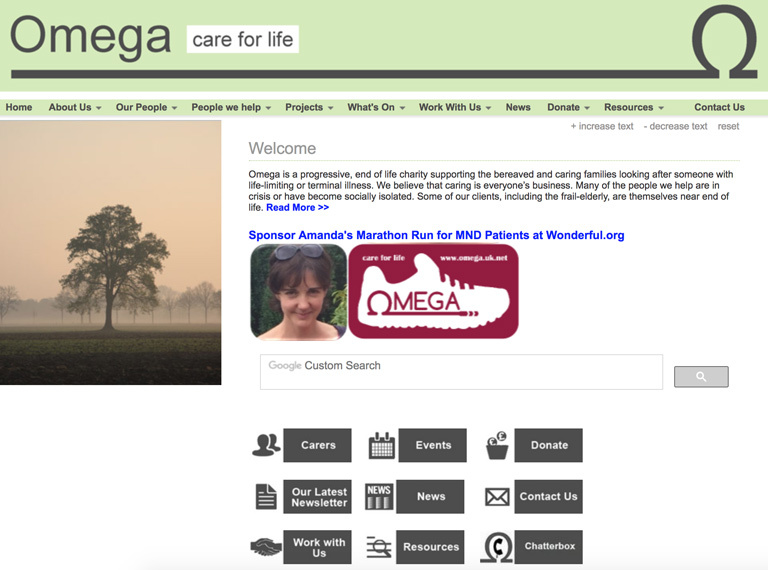 Omega Care for Life provides outreach, information, events, chatterbox service, carer forum, and a range of support groups across the city. The Royal Air Force Families Federation provides details of agencies available to you and your family. 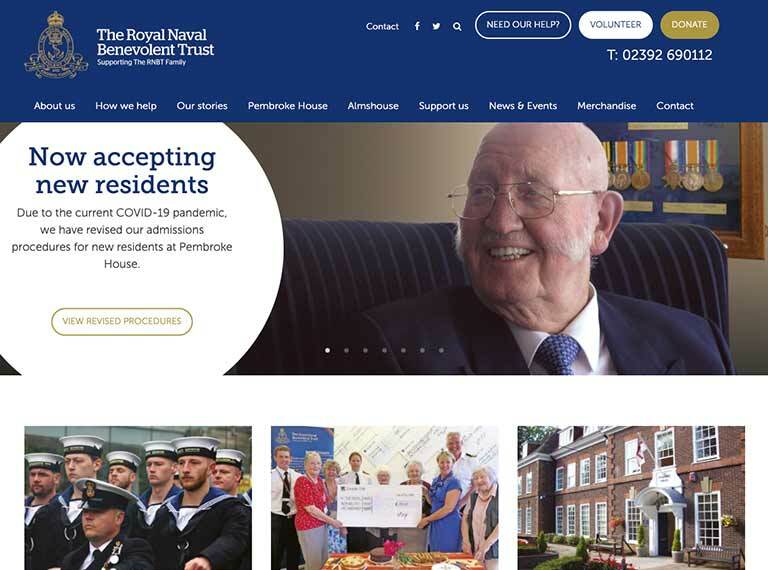 The Royal British Legion has a wide range of services available to those that have served in the Forces and the dependants of someone who has served. 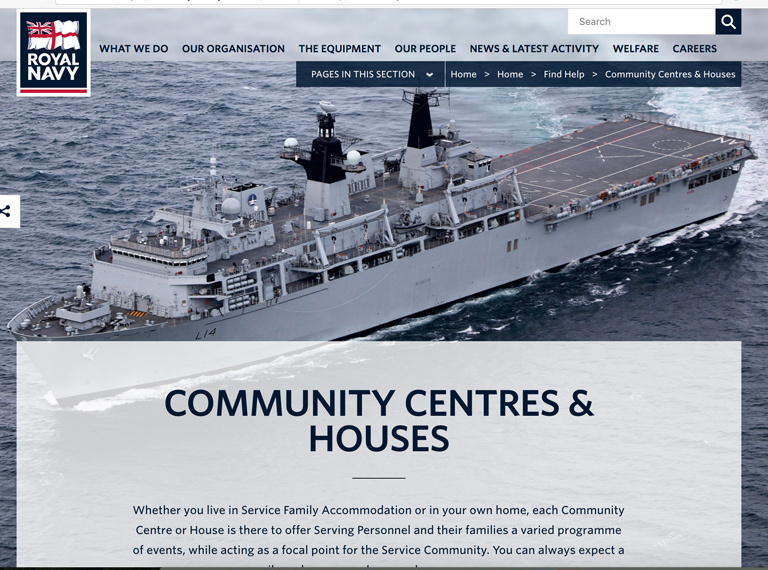 The Royal Navy Community provides service personnel and their families with information and advice ranging from relationships to relocations and from education to professional welfare support. 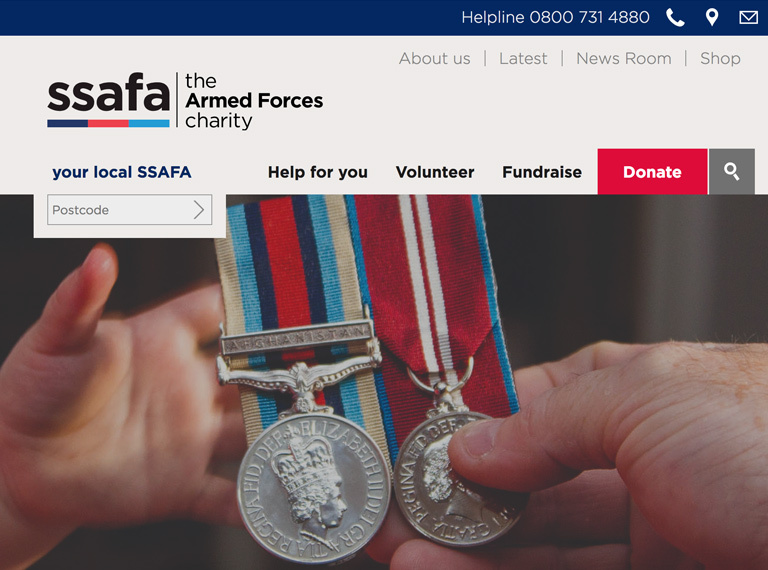 The Soldiers, Sailors, Airmen and Families Association provides backing, encouragement and a ready source of advice for parents of children with additional needs or disabilities, serving personnel with a disability and their partners and carers. 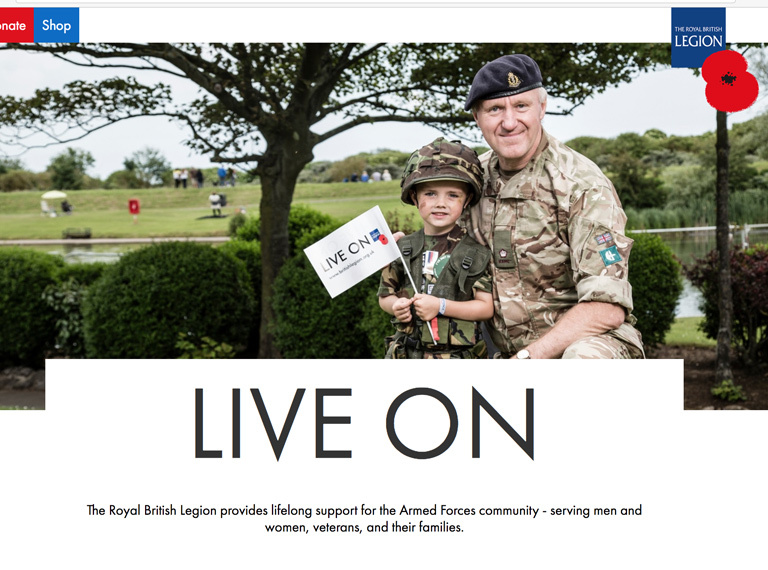 The Army Families Federation (AFF) is the independent voice of Army families and works to improve the quality of life for Army families around the world – on any aspect that is affected by the Army lifestyle. 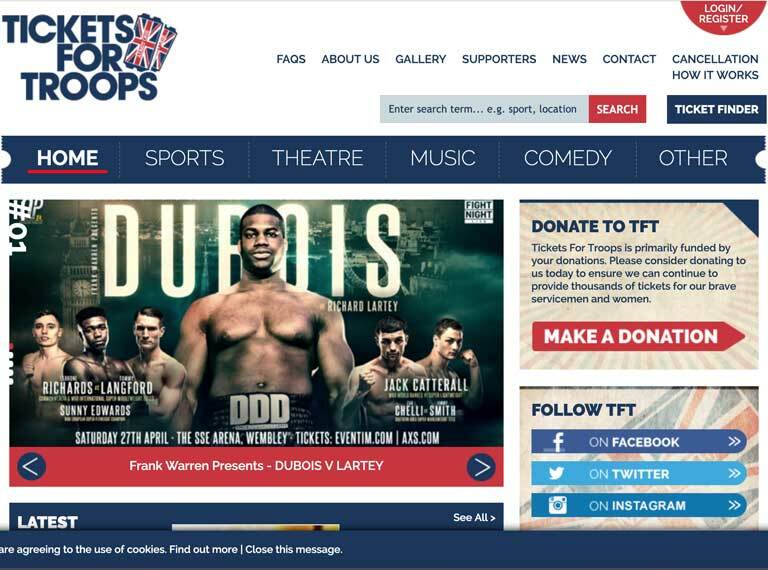 Tickets for Troops provides free tickets to members of the Armed Forces for a variety of sporting, musical and cultural events.